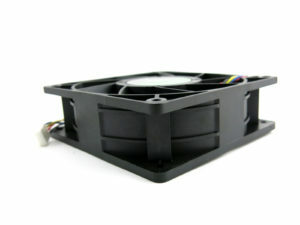 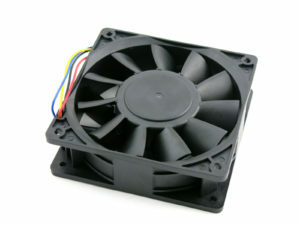 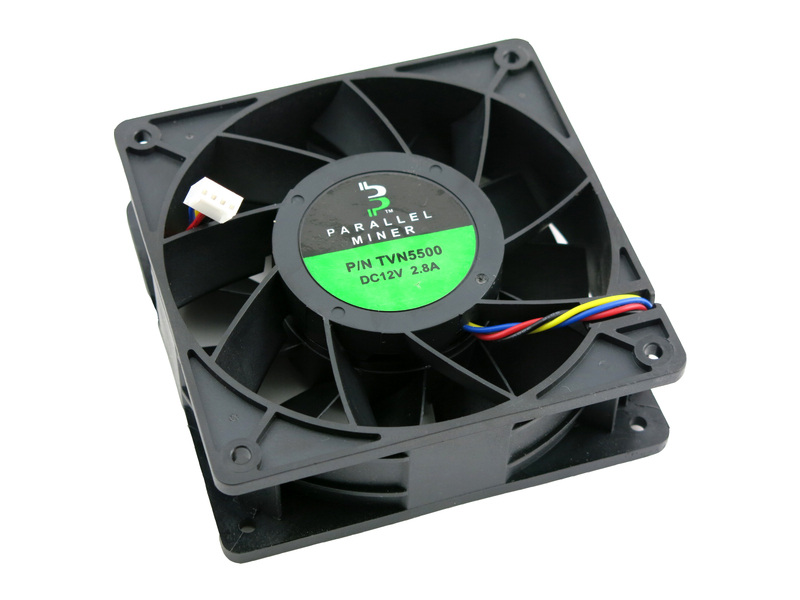 Keep your mining operation cool and efficient with this replacement 4-Pin 5500 RPM 250 CFM 12V Cooling Fan. 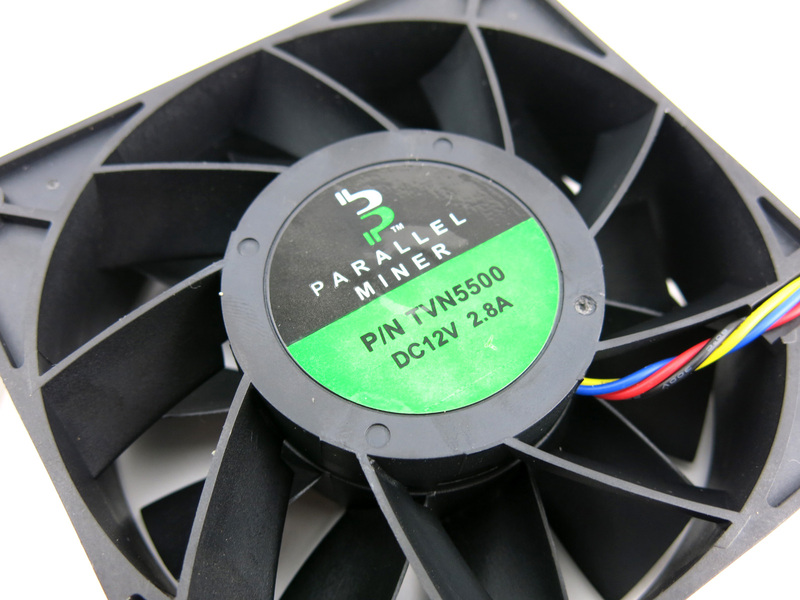 With an expected life span of 20,000 hours this fan is able to handle the rigorous environment of a 24/7/365 mining operation. 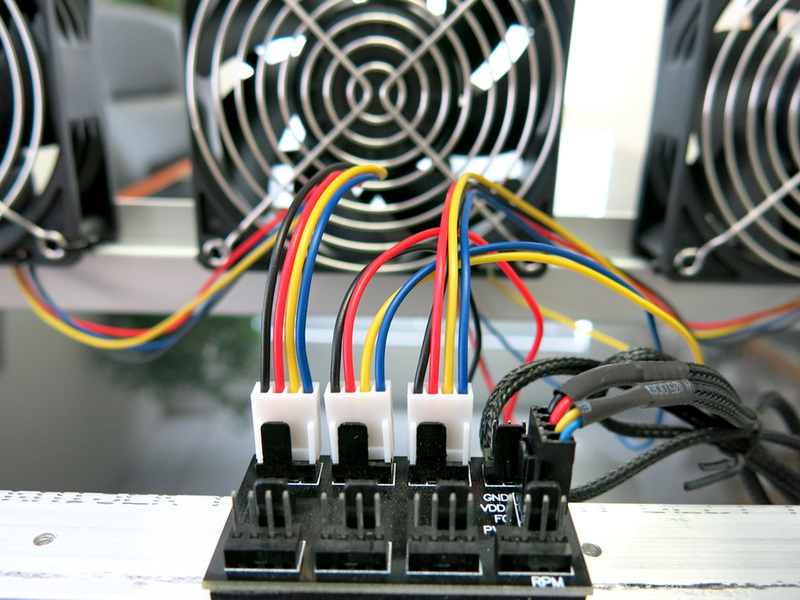 Tested for both ASIC miners and GPU Open Air Mining Rigs. Included with each set is our 8-Fan controller Hub. 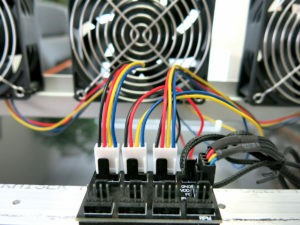 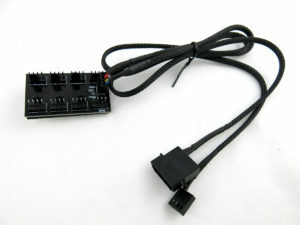 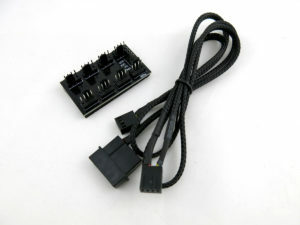 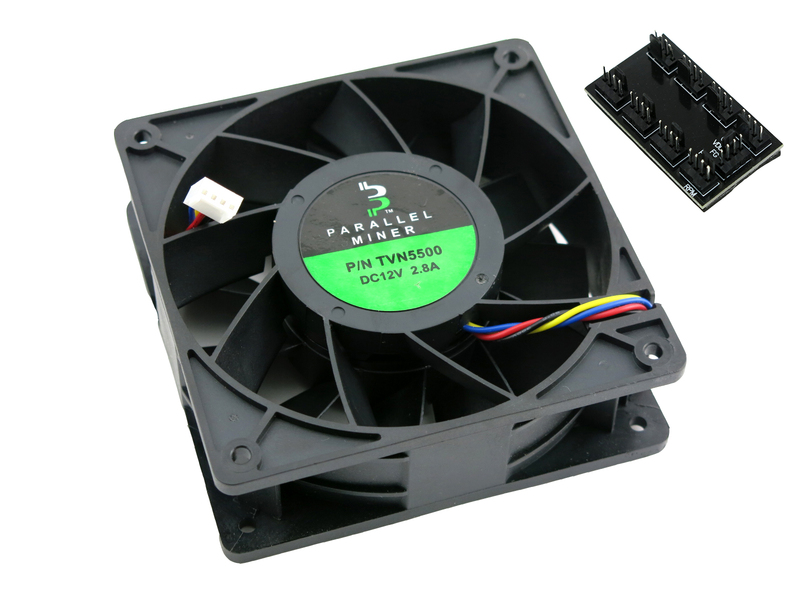 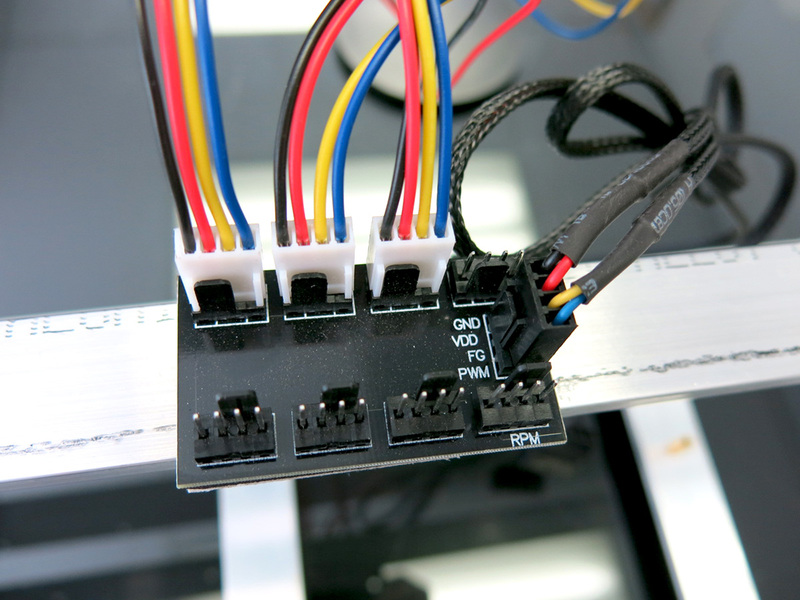 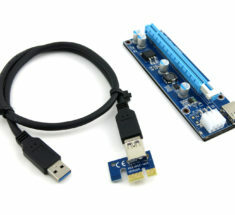 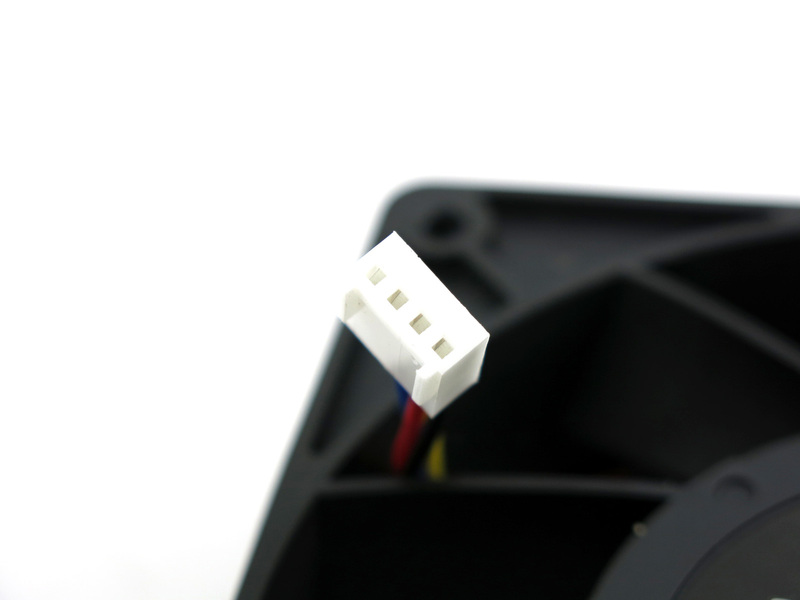 This fan controller hub expands one 4-pin PWM interface into (8) 4-pin male to add additional fan ports that your motherboard may not provide. 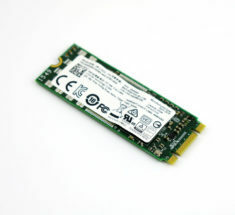 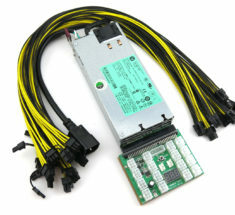 Ideal for use with one of our barebone GPU mining rigs.